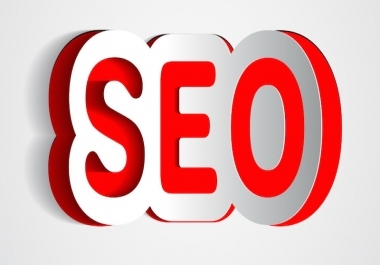 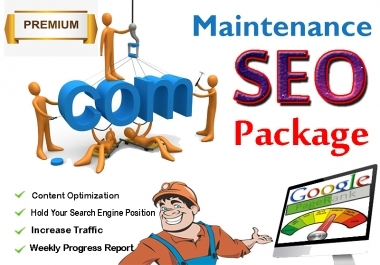 I have 4 years work Experience in Search Engine Optimization (SEO). 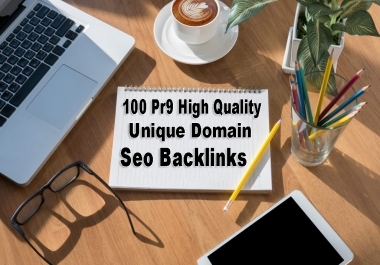 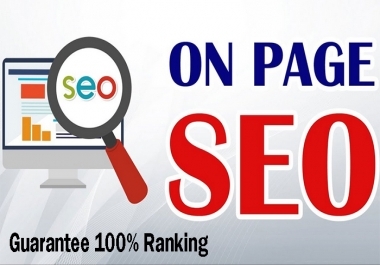 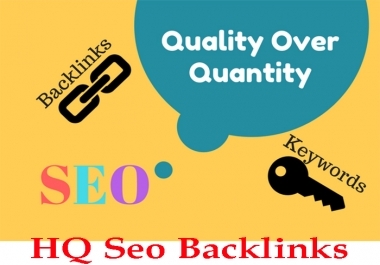 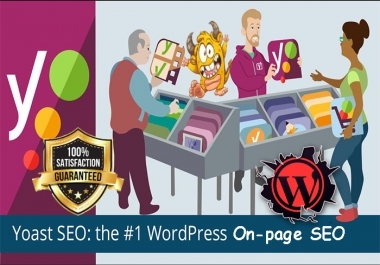 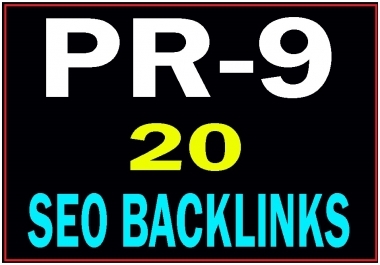 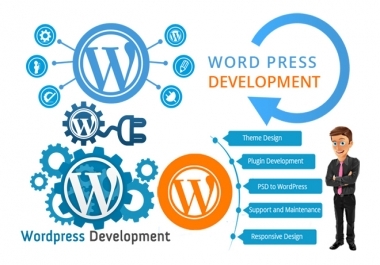 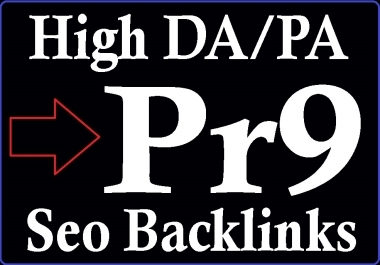 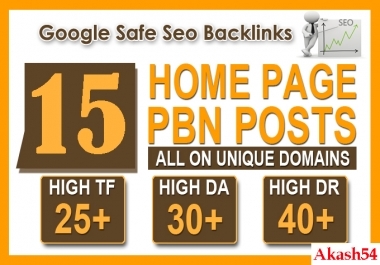 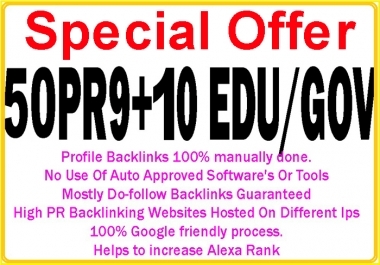 I will provide you Google 1st page ranking, Seo-Backlink, link-building, blog-comments, Pbns, and SEO Related all services. 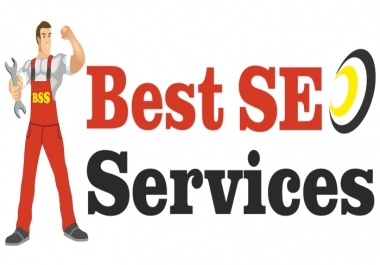 To work in a reputed organization in administrative responsibilities and where I will have the opportunity for continual self development and career growth on Seoclerks.